﻿ Cohabitation Agreement is a vital step for a couple living together. A Cohabitation Agreement is a very important contract for couples living together. Just like a married couple requires an ANC, a couple living together must conclude a Cohabitation Agreement. Without a Cohabitation Agreement you are exposed to bitter legal disputes if things go wrong. The legal team at Contractzone, which is part of the Metrofile group of companies, is here to assist you in getting a detailed Cohabitation Agreement in place. It helps both parties to know where they stand. You home is at the core of your arrangement. It is either leased by the parties, or owned, or perhaps you have decided now to buy a home. If the parties split, in the midst of their pain and anger, they are prone to look back and reconcile how much they may have contributed and establish whether or not there is a claim against the other party. Where the parties are co-owners or even co-tenants, the prospect of only one party funding the property in the future also plays a role. In the absence of a written cohabitation agreement, clearly definining the terms and conditions of co-habitation, these disputes often end up in litigation and once you have lawyers involved, your hard earned capital goes down the drain. People who get married aren’t naïve – they understand that things can go wrong. It is not that they believe that their marriage will fail, they simply provide for the worst, while expecting the best. 1. Who will sign the lease (if the property is leased) 2. What contributions will the parties make toward the property and toward general household expenses 3. If one party contributes in excess of his or her pro rata share of costs, will there be a right of recourse. Importantly, this will not always be the same answer for property related costs as opposed to general household expenditure. 4 If there is a break-up – who will move and when 5. If there are disputes, how will they be resolved. The Cohabitation Agreement on Contractzone covers all your options. It can be completed in minutes, ensuring that you both know where you stand. The document is also provided in both .pdf and .doc format. What are the topics that a co-habitation agreement should cover: 1. Who will sign the lease (if the property is leased) 2. What contributions will the parties make toward the property and toward general household expenses 3. If one party contributes in excess of his or her pro rata share of costs, will there be a right of recourse. Importantly, this will not always be the same answer for property related costs as opposed to general household expenditure. 4. If there is a break-up – who will move and when 5. If there are disputes, how will they be resolved. What are the topics that a co-habitation agreement should cover: 1. Who will sign the lease (if the property is leased) 2. What contributions will the parties make toward the property and toward general household expenses 3. If one party contributes in excess of his or her pro rata share of costs, will there be a right of recourse. Importantly, this will not always be the same answer for property related costs as opposed to general household expenditure. 4 If there is a break-up – who will move and when 5. If there are disputes, how will they be resolved. Select your Cohabitation Agreement above. 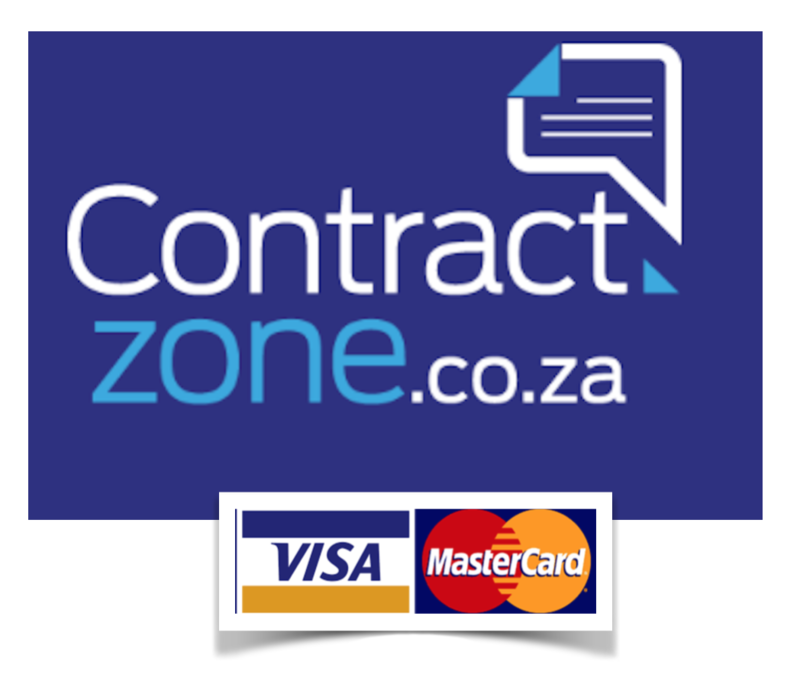 You are required to register as a Contractzone member. Thereafter you complete a series of interactive questions. Once you have completed the process, you will be taken to the secure payment gateway to process payment for this product. The Cohabitation Agreement is provided to you in word and pdf format. We are also available to assist you in completing the process.